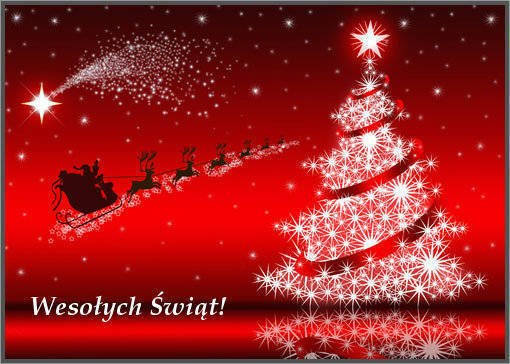 In this special Christmas episode you will hear about Polish traditions and we will play you some beautiful Polish carols. We are making a two week break so that if you have missed any of POLcast episodes, you will be able to catch up during that time. We are coming back after New Year – first Sunday of 2017.